Malai kofta is one of the creamier, yummier dish definitely will be a favourite for the sweet tooth people. It is creamier cashew gravy with little sweetness and very little spicy gravy. 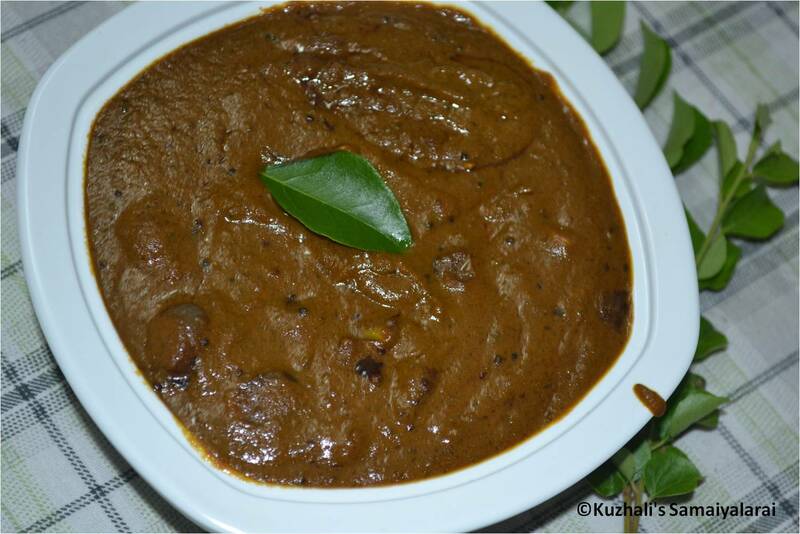 Additionally the yummier kofta made of paneer gives more richness to the gravy. Actually I first tasted this gravy in a restaurant in our place where we stayed before, and impressed with the taste. 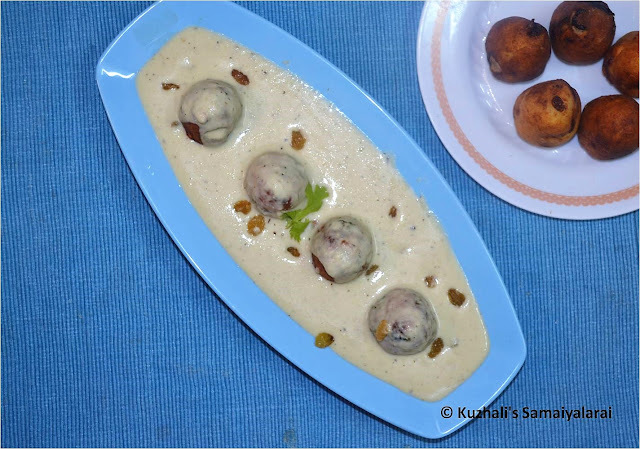 So whenever we visit that restaurant definitely this malai kofta will be first in the order list. 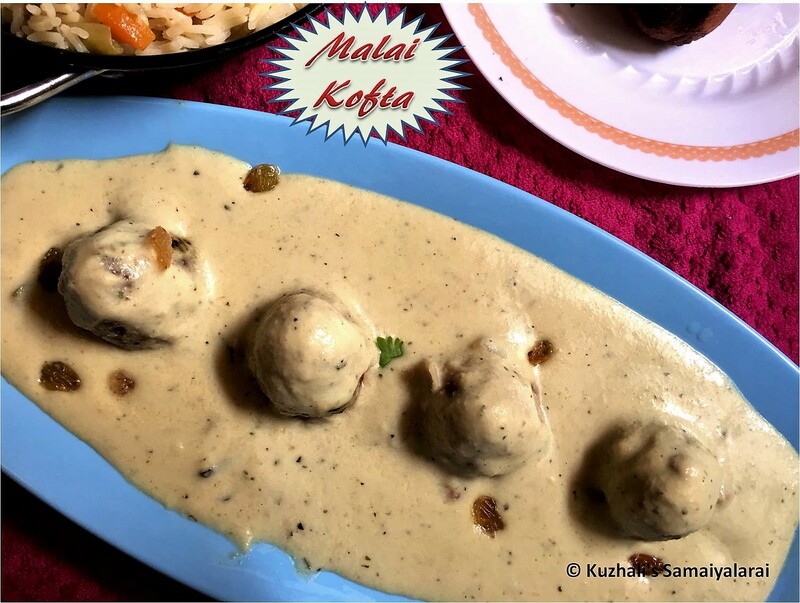 We tried malai kofta in various restaurants but nothing would beat the taste of that particular restaurant. 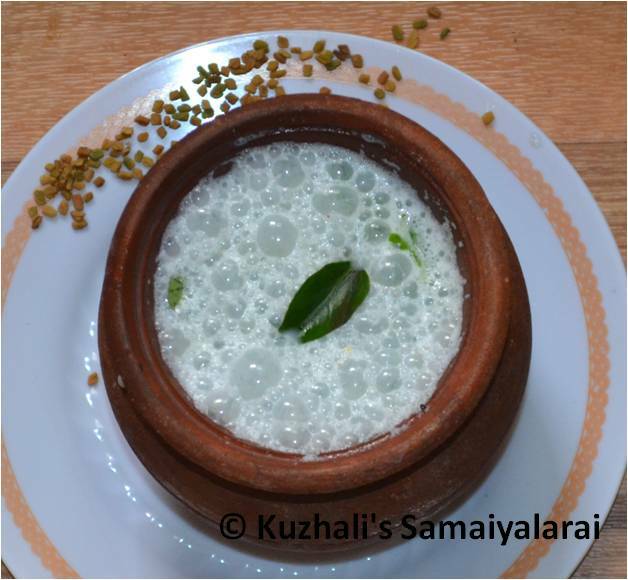 Generally this malai kofta will be served in white gravy. But in some restaurants i have seen that they served in spicy gravy, but that doesn’t tastes that much great like this sweet white gravy. But those who don’t like sweetness may try that spicier version. 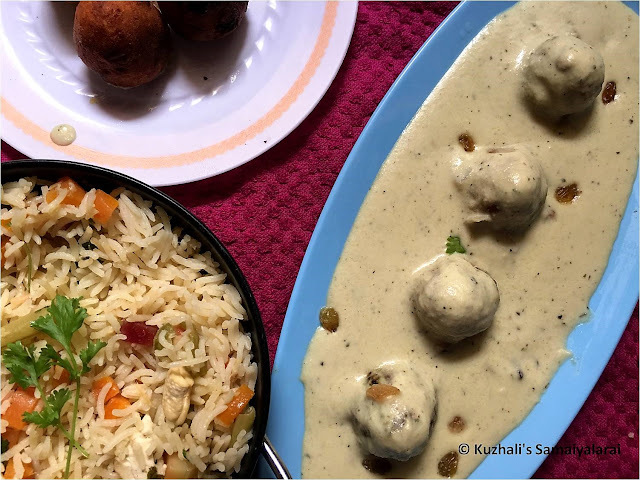 In simple this malai kofta is nothing but the kofta made of paneer and potato is served with the sweet white gravy made of cashews. No need to say it is perfect to serve along with stuffed parathas, or any pulaos of your choice. 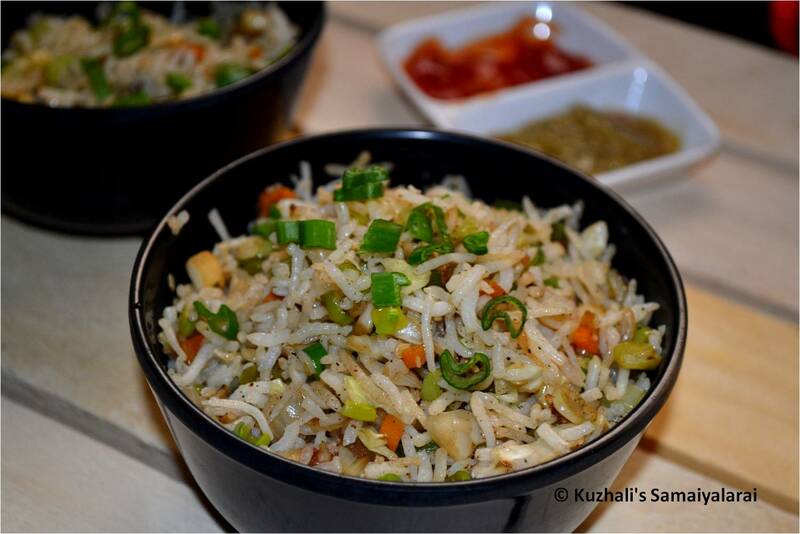 Ok now coming to the recipe of vegetable pulao. 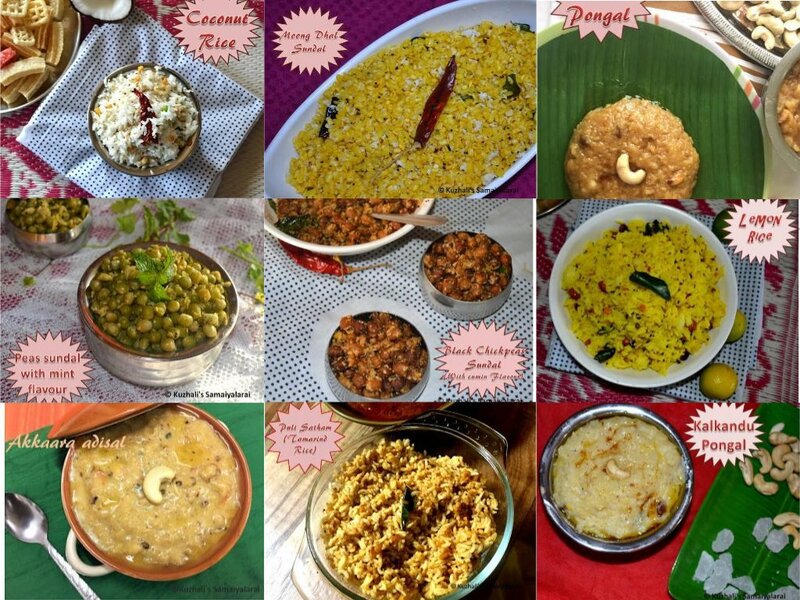 Crumble or grate the paneer and set aside. Boil potatoes and mash them well. Chop onion roughly and set aside. 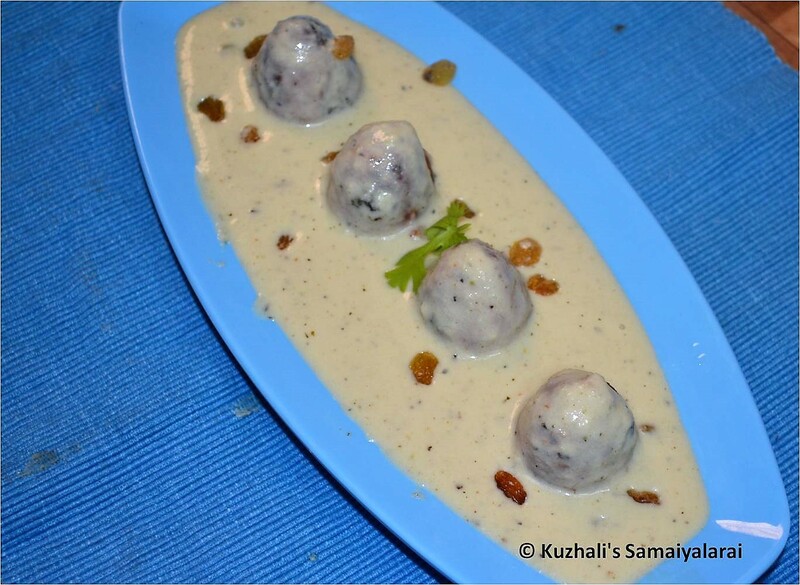 Chop the almonds, cashews (given for kofta) into very fine pieces and set aside. In a pan add ghee and roast the chopped cashews, almonds and dry grapes. Set them aside. In a mixing bowl add the paneer , potato, all purpose flour, garam masala, sugar salt and mix well. Add the roasted dried nuts and mix. Make it like soft dough. No need to add water to prepare the dough. The water in paneer and mashed potato is enough to make the dough. Divide the dough into medium sized balls or in triangle shape like I did and set aside. Heat oil in a pan. 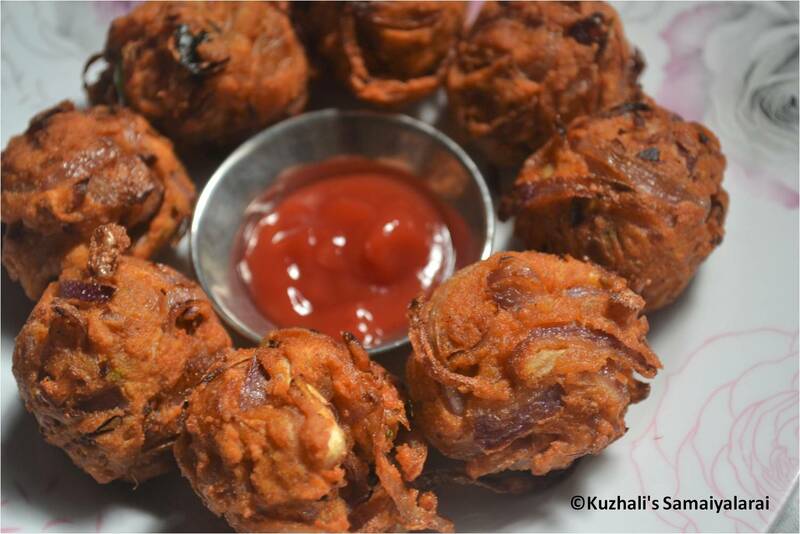 Roll each ball in the flour and then deep fry in the oil till it becomes golden brown in all the sides. Drain the oil and keep the fried koftas ready. Now we have to make the gravy. In a pan add water and allow it to boil. Once the water started to boil, add the roughly chopped onion and cashews (given for gravy) and let it cook for around 5 minutes. Then remove them from heat and drain the water and let them cool. Once they are cooled down grind the onion, cashews, ginger, green chilies and garlic cloves in to very fine paste. Add the water which we used to cook the onion if required to grind. In the same pan add ghee & oil and let it heat, and then add the dried grapes , cinnamon piece and cardamoms and let them fry. Then add the ground paste and sauté well. Then add a cup of water and required salt. Add the sugar and garam masala and let the gravy to cook. Let it boil till the raw smell goes off. Once the masala got cooked well, add the cream and the garam masala and crushed kasoori methi and stir. Now the gravy is ready. Just before serving add the koftas in to the gravy and stir once. 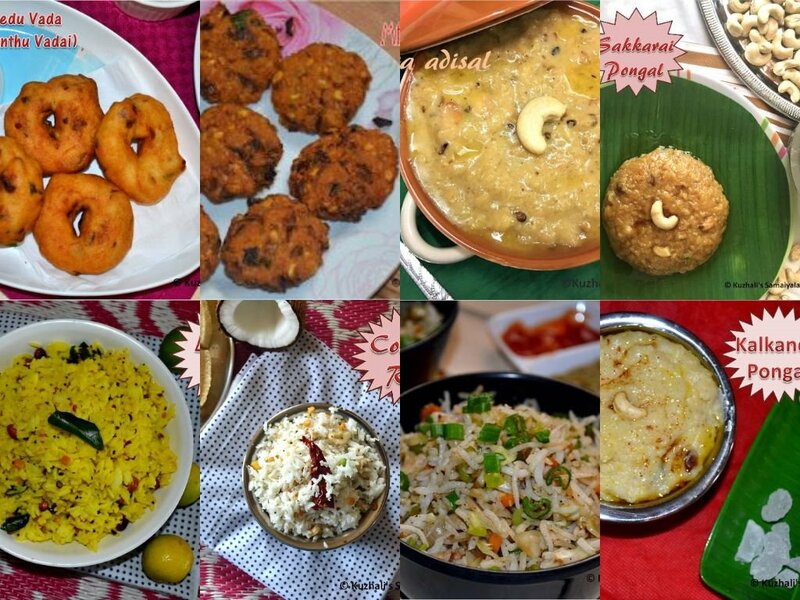 Serve immediately with pulao or any parathas or roti of your choice. It is always better to remove excess water from paneer before crumble it. Don’t add water to make the kofta dough. If the dough is watery, add little more all purpose flour to make it as soft sough. If you like you can keep the Roasted chopped nuts in the center of the kofta instead of mixing with whole dough. 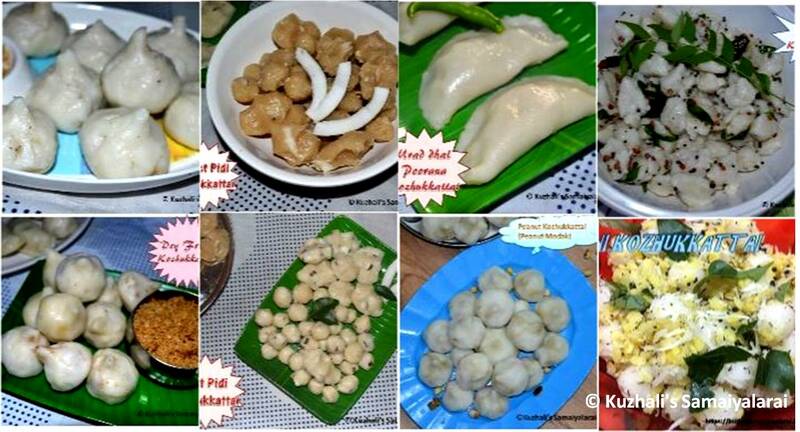 You can make the koftas as round balls too instead of making it in triangle shape. 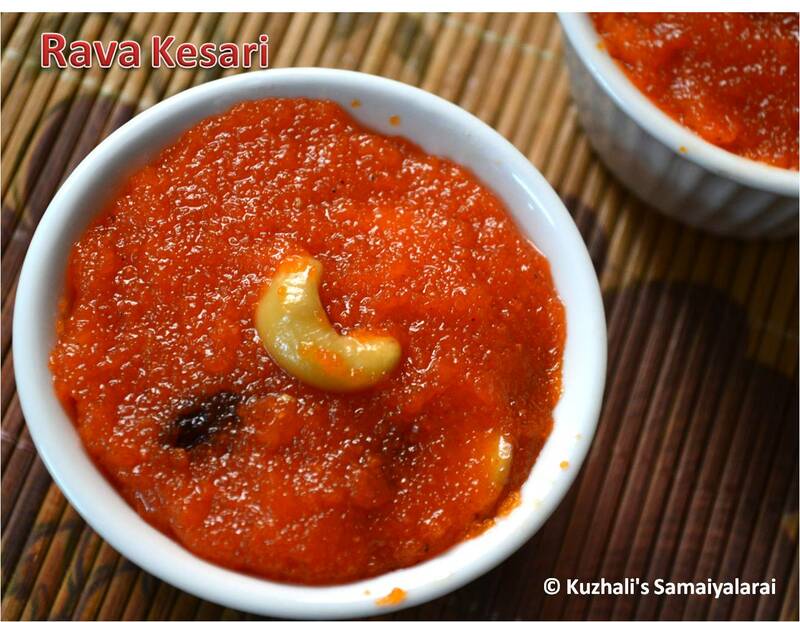 Instead of boiling onion, you can grind it into smooth paste along with soaked cashews and green chillies. Instead of oil you can use fully ghee. You can add little crushed saffron into the gravy at the final stage for additional flavour. In a mixing bowl add the paneer, potato, all purpose flour, garam masala, sugar ,salt and mix well. Once they are cooled down grind the onion, cashews, green chilies, ginger and garlic in to very fine paste. Add the water which we used to cook the onion if required to grind. In the same pan add ghee and let it heat, and then add the dried grapes , cardamom and cinnamon and let them fry. Then add the ground paste and sauté well. Then add a cup of water and required salt. Add the sugar and garam masala and let the gravy to cook till the raw smell goes off. 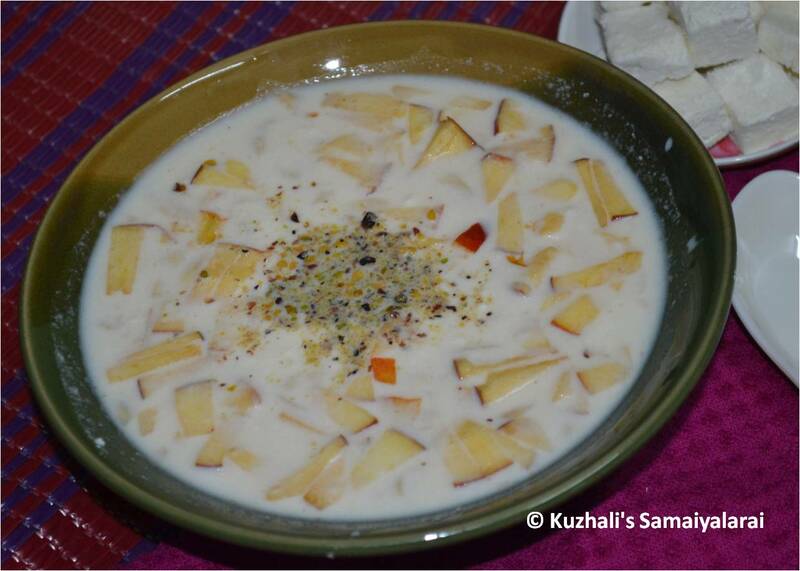 Once the masala got cooked well, add the cream and crushed kasoori methi and stir. Just before serving add the koftas in to the gravy and stir once. 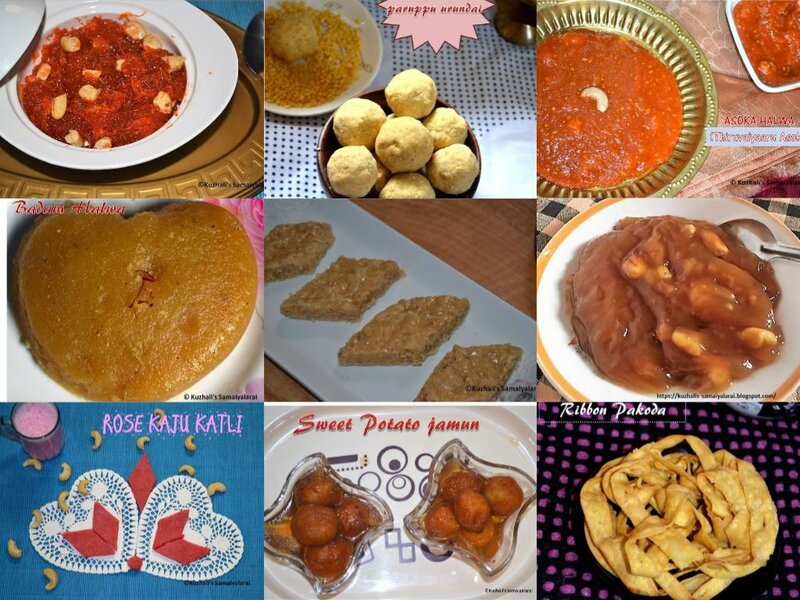 Serve immediately with pulao or any parathas or roti of your choice.